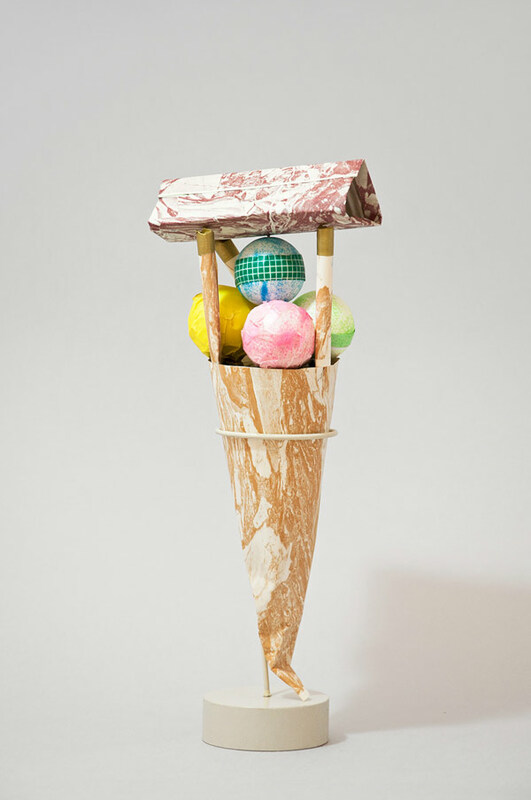 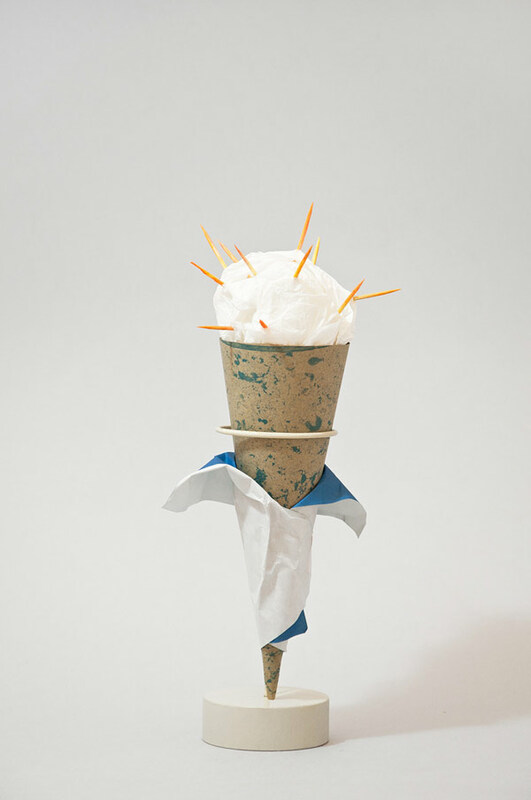 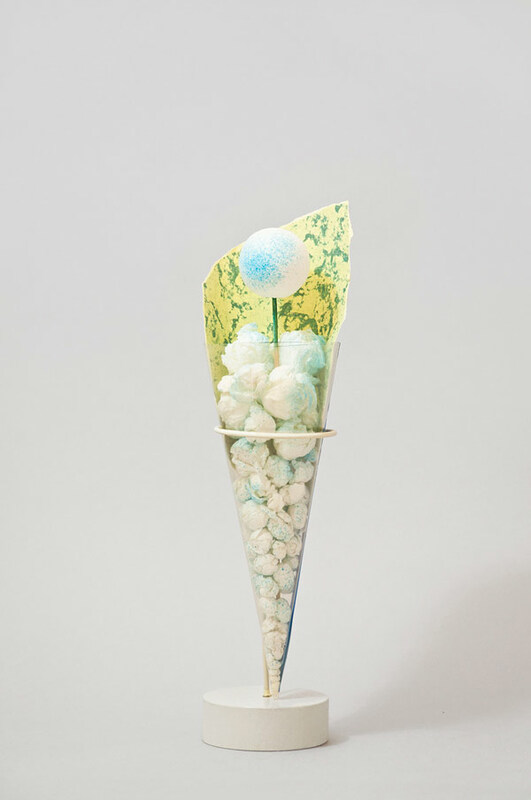 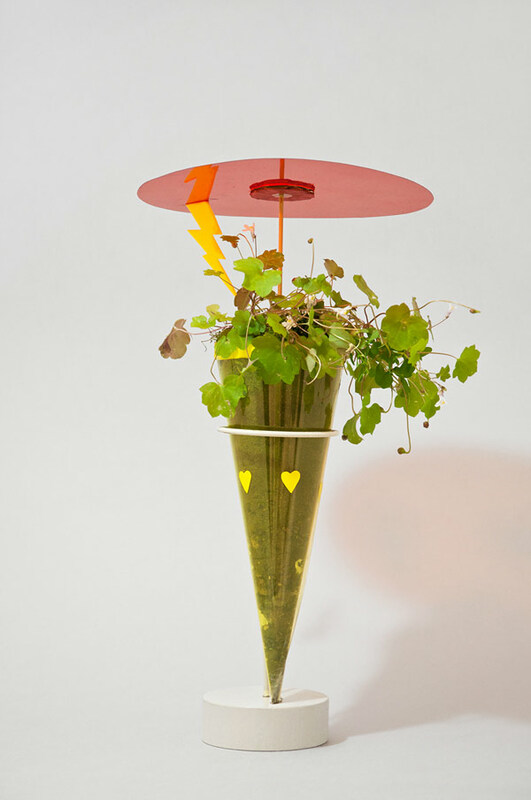 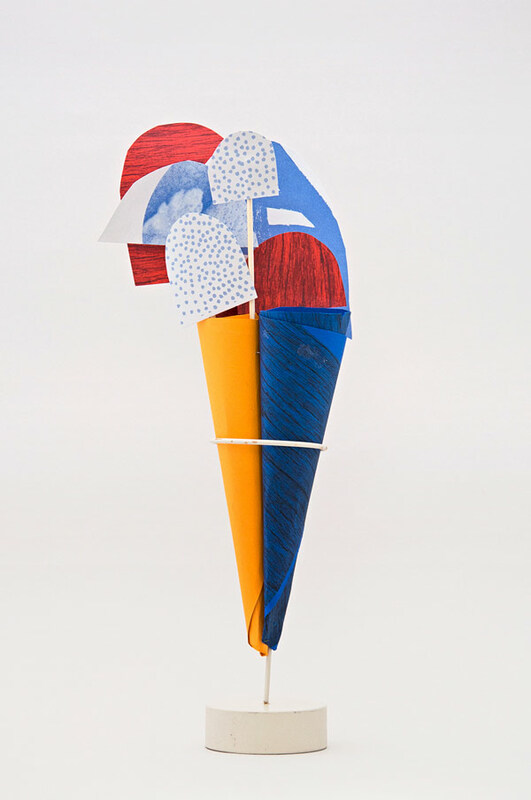 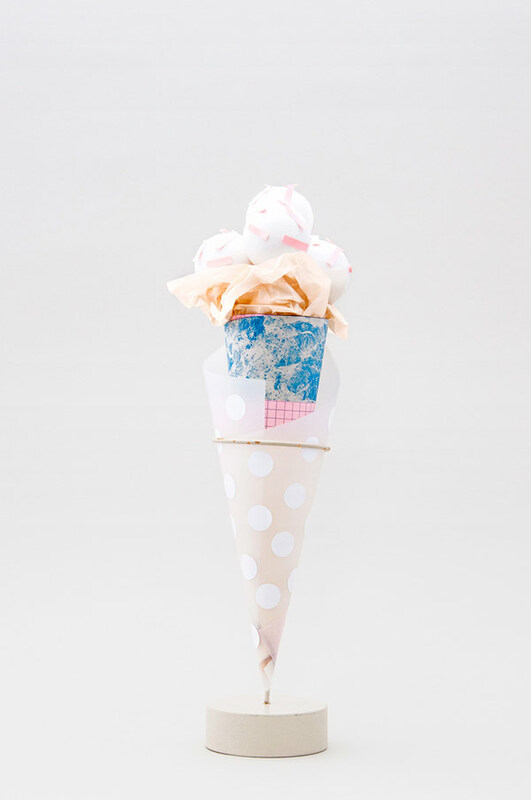 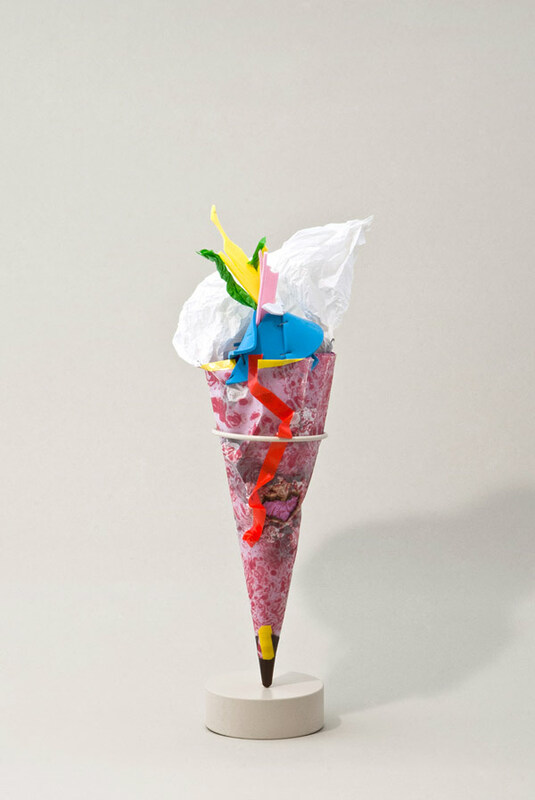 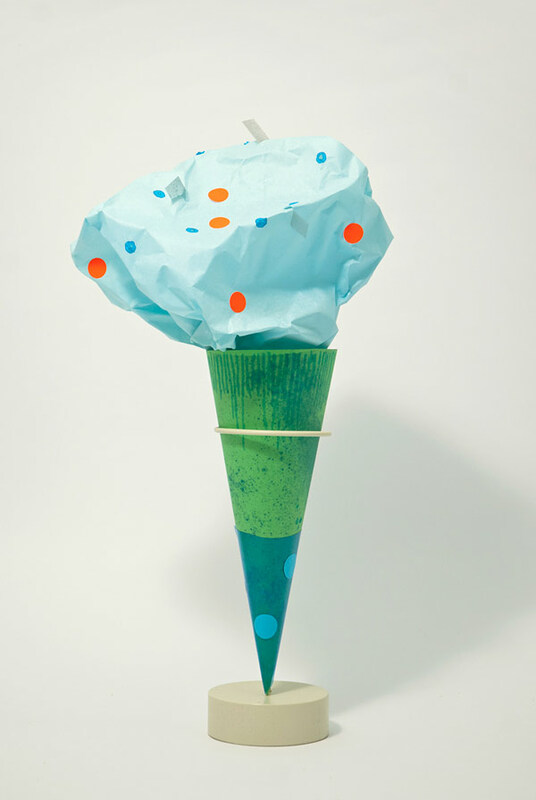 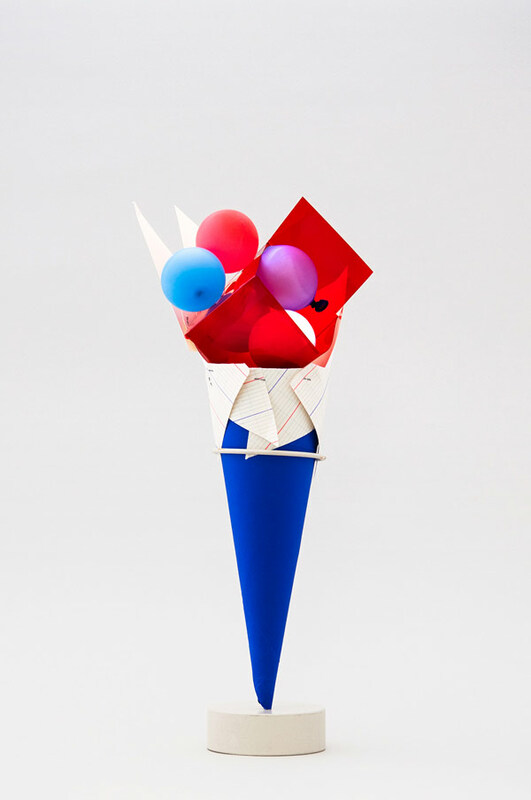 “Gelatology” is a fun series of workshops by Studio Fludd in which a participant is given three randomly chosen adjectives and they create a personal ice cream cone based on them. 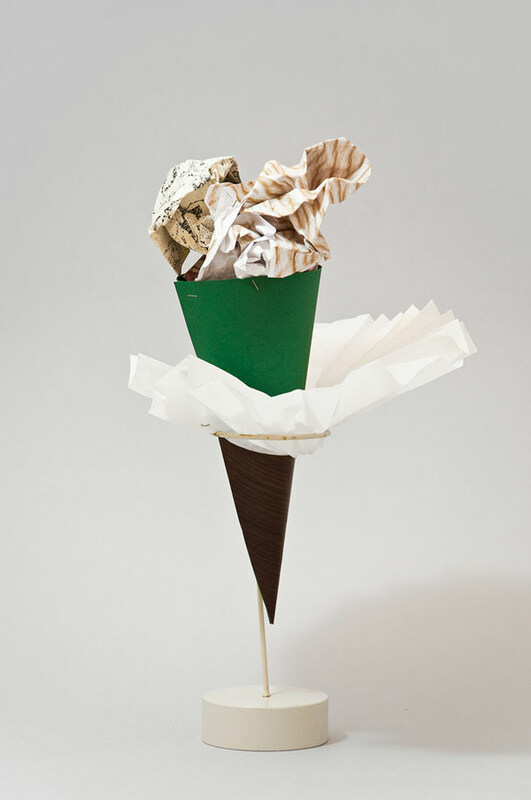 If you would like to organize a “Gelatology” workshop in your city you can email Studio Fludd. 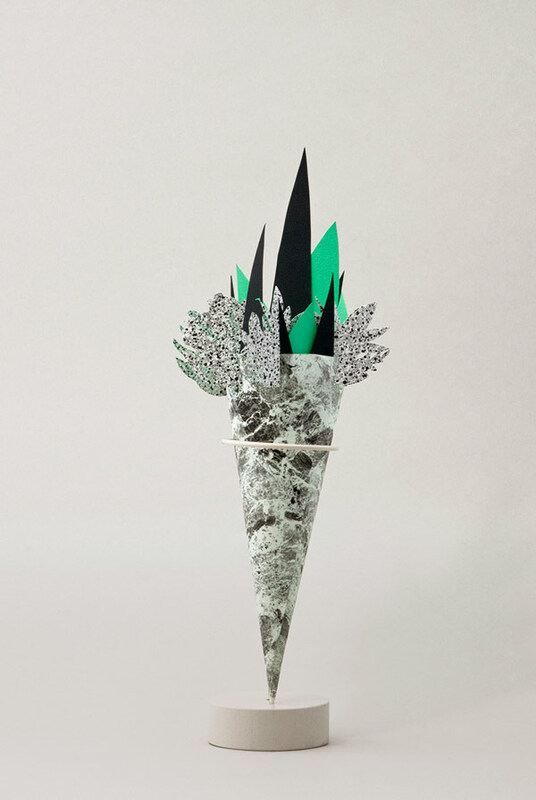 More cones below!